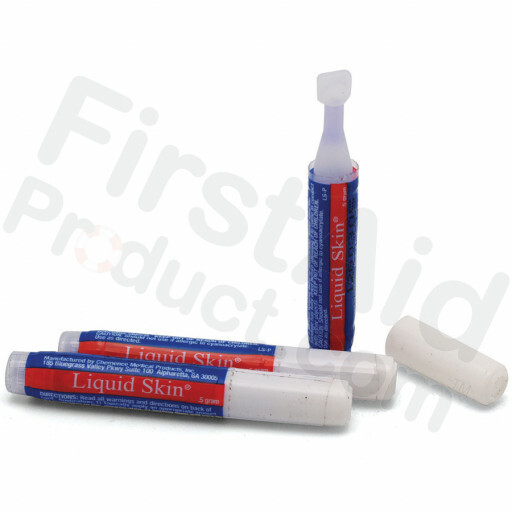 Liquid Skin is easy to apply and stays where you want it without dripping. It provides needed protection to seal and heal any minor cuts and abrasions, allowing you to get on your way, right away. Think of Liquid Skin as your personal, preventative shield from germs, bacteria and future skin damage. Liquid Skin liquid bandage is 100% waterproof and is perfect for areas of tension such as knuckles, knees, elbows, fingertips and the area between fingers and toes. 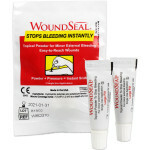 Easy-to-apply, sting-free liquid bandage forms a breathable, protective layer that promotes healing and helps prevent infection by reducing exposure to dirt and germs. 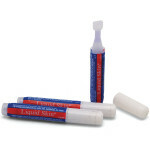 This product is great to keep in your purse, medicine cabinet, or glove compartment. 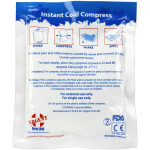 It’s the perfect addition to any first aid kit and always The Better Bandage. 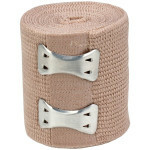 Liquid Skin Liquid Bandage, 1 each.